This week marks National Spring Cleaning Week. Each day, The Huffington Post Style team will give you tips on how to organize the most used spaces in your home. It's probably the most used room in our homes besides the bedroom: the kitchen. We spend an inordinate amount of time wining, dining, cooking (or at least attempting to) and eating in our "food room." And when it comes to keeping your kitchen organized and tidy, spring is the perfect season to start de-cluttering. "Remember when your mother spring cleaned the entire house every year? 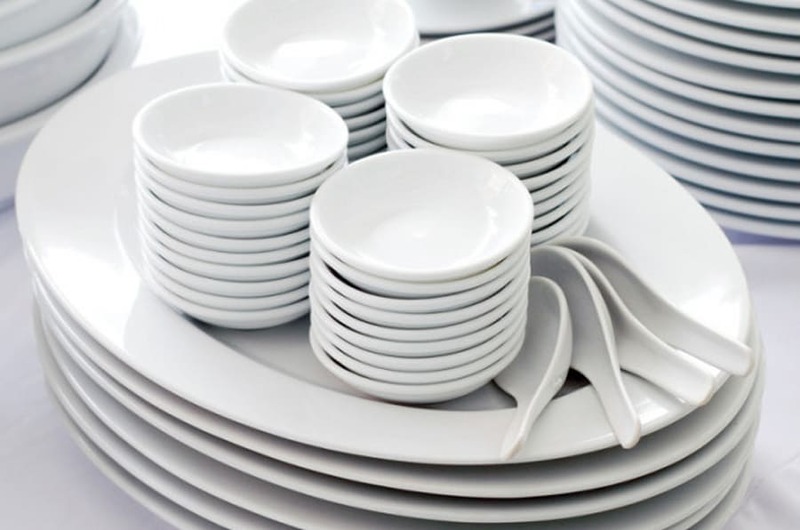 It sounds dramatic, but unless your kitchen is enormous (in which case, round up a helper), there's no reason you can't empty and clean every cabinet," says Rebecca Childs, a professional organizer based in Ottawa. For day two of our spring cleaning series, we take you into this most-used space. Here are Child's 10 tips to de-clutter and organize your kitchen space.